Lito’s Place is a recording studio formerly known as Wave Recording Studio that was first est. in 1990 in Floriana, Malta. 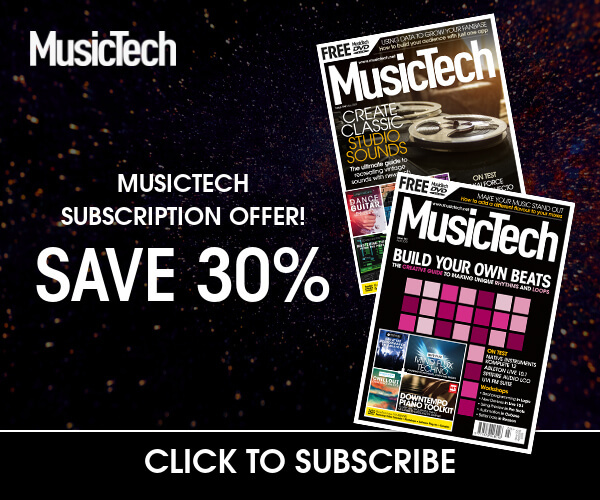 Which DAW do you use and why? My favourite piece of gear is my Audient console, it’s flexible when it comes to routing & the pre amps are very clean. It’s the core of the studio! 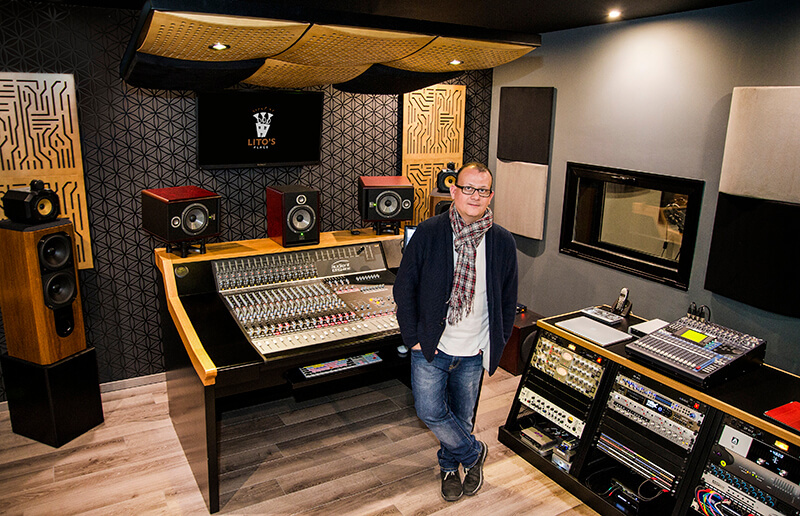 How often do you upgrade your studio? I carry out upgrades, updates and servicing of equipment approximately every 6 months. Sometimes I invest heavily on software and sometimes on hardware and instruments. I’ve been working in this business for over 26 years as a full time engineer and recording studio. The opening days are from Monday to Friday. I work for Maltese & international artists, as well as collaborate with foreign companies such a BBC, Sky Drama, Columbia pictures, Warner Bros pictures and many others. So work is varied due to the studio’s flexible setup. The studio caters for various genres of music ranging between classical, jazz, and contemporary music production. What is next on your shopping list? Anything annoy you about your set-up? Not at all! 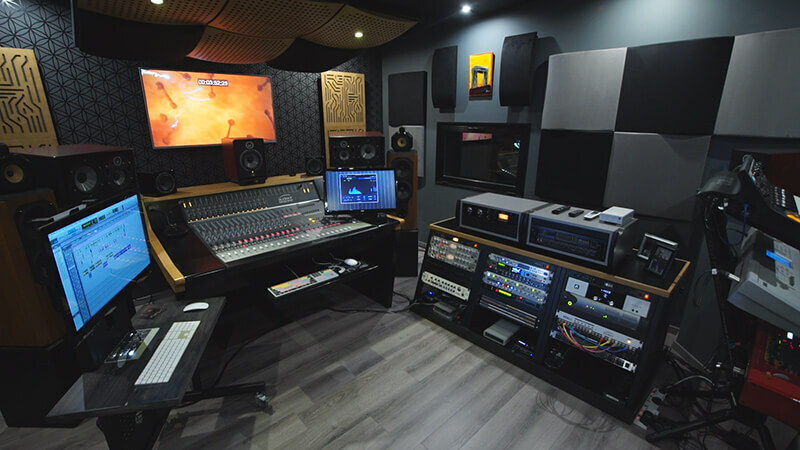 Three years ago, I re-designed the entire studio based on my experience in the job and with the help of a team of reliable professionals in the various elements that make up a professional, acoustically correct and high-spec studio. I am quite happy with my gear, but if one day I move from my present premises to larger ones I would consider a larger console, namely the Audient Heritage or SSL AWS. When starting out in building a studio, one should seek to invest in good sound acoustic treatment & studio monitors as they make the whole difference to your final product.